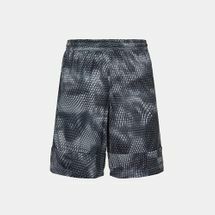 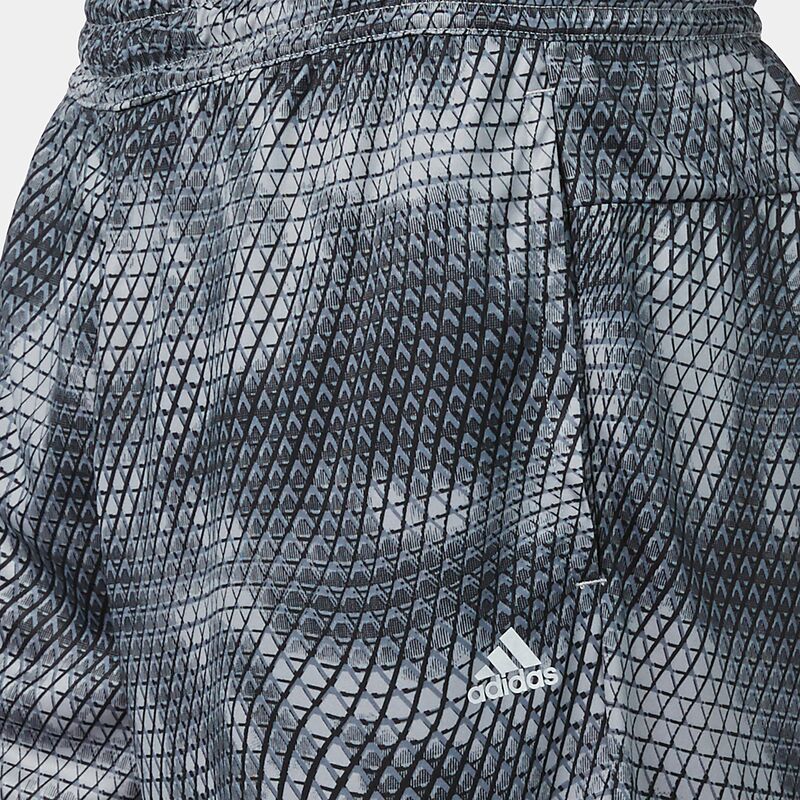 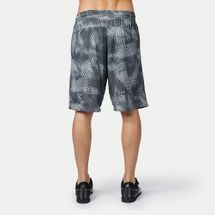 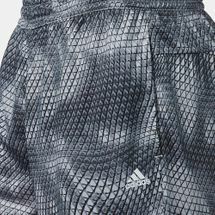 Long cut, with a loose, relaxed fit, the adidas Swat 4 Shorts for men is made from high quality sweat-wicking climalite® fabric which sweeps sweat away from the skin. 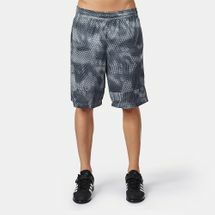 The drawstring elastic waistband ensures a smooth, comfortable fit. Long cut for a relaxed fit.